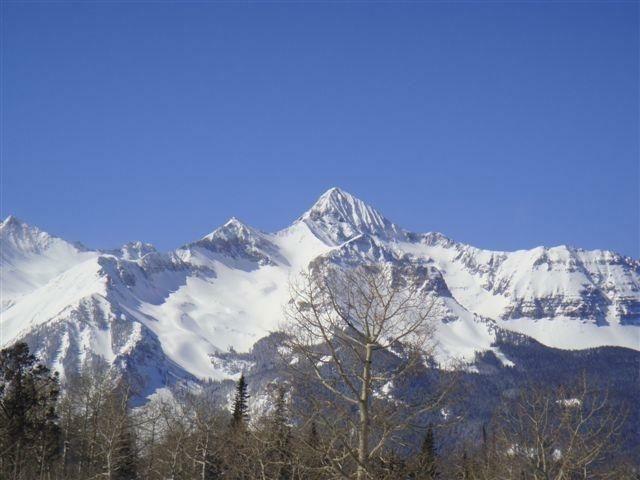 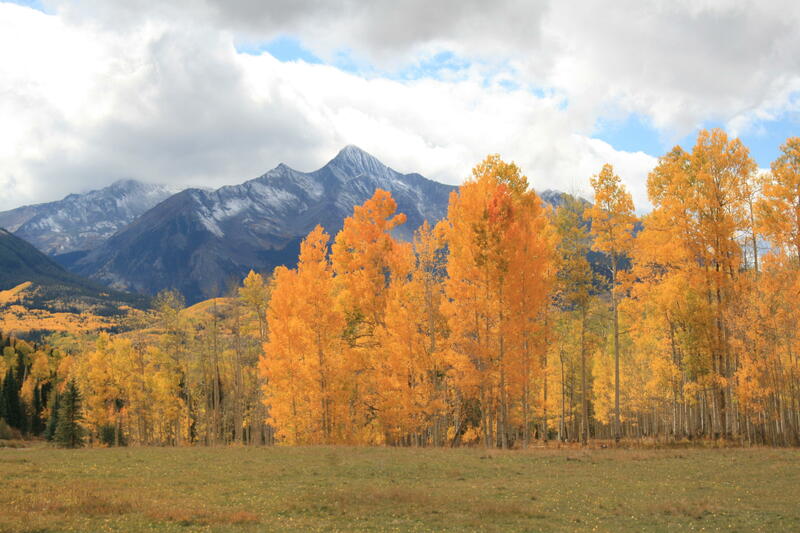 One of the finest residential lots available within 5 minutes of the Telluride Ski & Golf Resort. 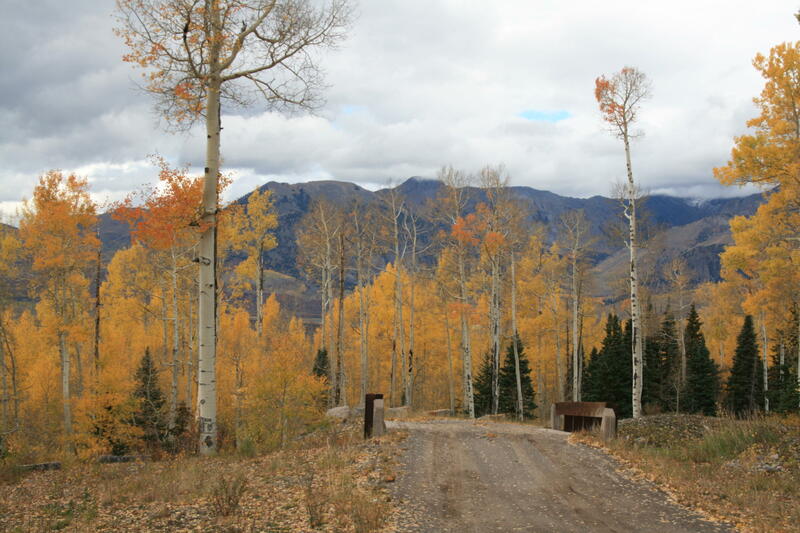 Perched high on a knoll top and encompassing 6.7 Acres this lot offers unmatched views and privacy. 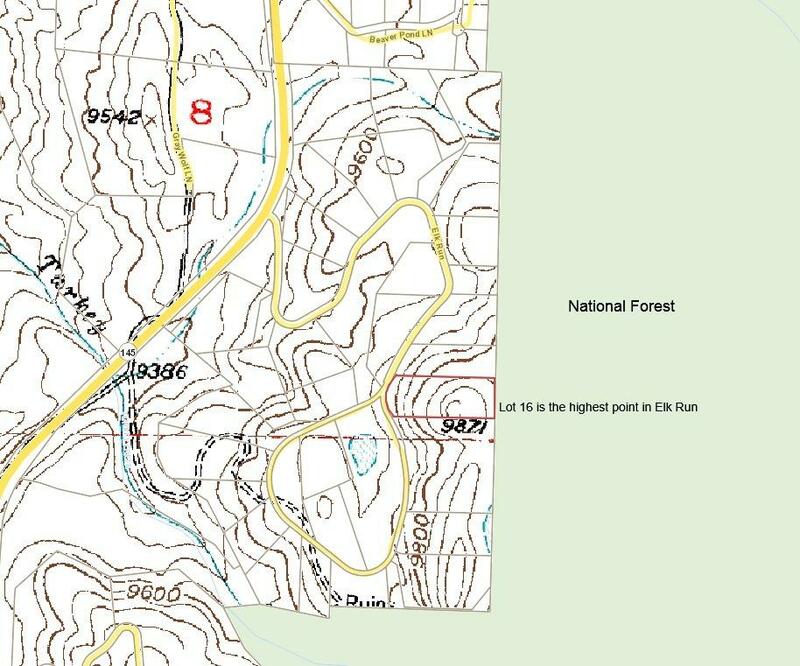 The potential homes site provides unobstructed views stretching from Mt Wilson and Sunshine Peaks to down valley mesa views all the way back to the San Sophia range to the north. 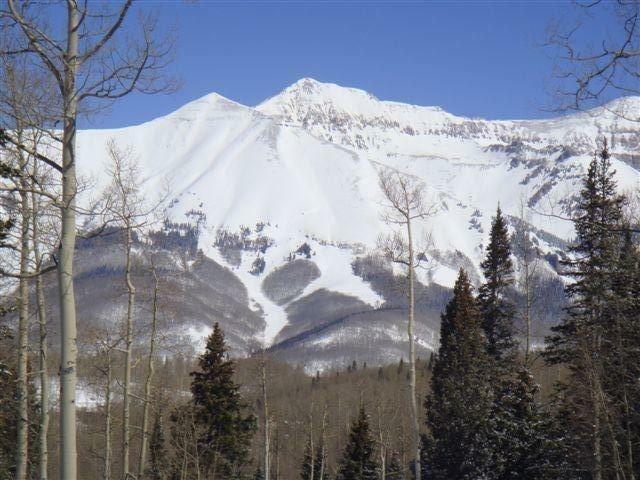 The property directly boarders thousands of acres of National Forest allowing for hiking, snowshoeing and other outdoor recreation directly out of your front door. 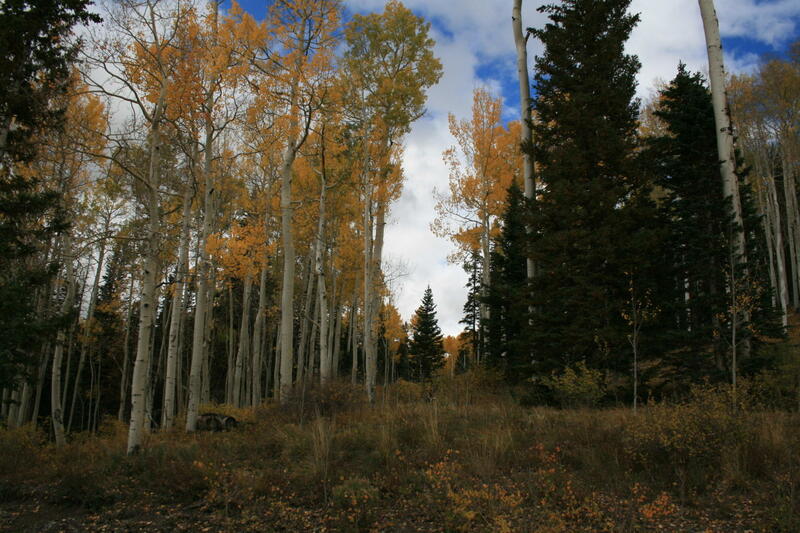 Elk Run is a private, gated community located on Turkey Creek Mesa just south of Mountain Village. 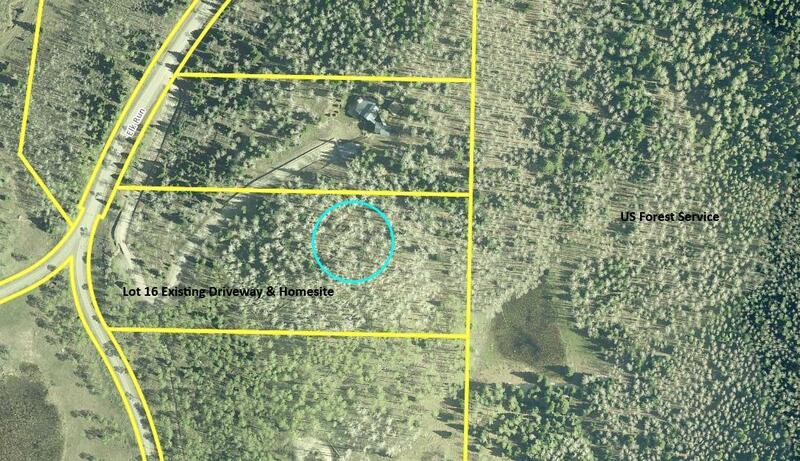 The Seller paid $1.6m for this lot and has priced this land to sell.